Wireless Vision LLC is a family-owned business established in 2004 and based in Bloomfield Hills, Michigan. Wireless Vision now operates 568 stores in 26 states. Event Date: Friday, September 7th | Time: 8.am. Wireless Vision will donate 1,000 backpacks and $2,500 donation to Allderdice High School, Get Ink-Spired. Why: “Giving back is part of who we are. One of our core values is ‘Passion for our People’ and that doesn’t stay within our store walls,” says Saber Ammori, CEO of T-Mobile Operated by Wireless Vision. “We are passionate about our employees, customers, and our communities. 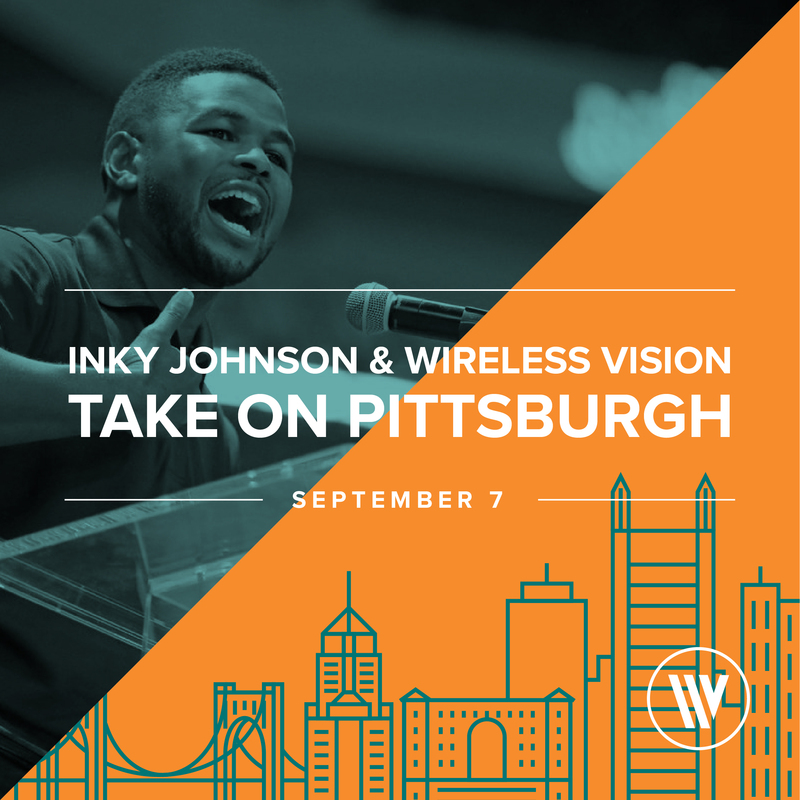 Event will start at 8 a.m.
Sign up for email updates from Wireless Vision.